The cases aren�t cheap, ranging from about $80-$90 for phone models, to $130 for those built for tablets. The San Diego company was recently purchased by Fort Collins, Colo., based Otter Box... Product Information. This case cover from LifeProof will snugly fit the Apple iPhone 6, 6s, and 6 Plus. 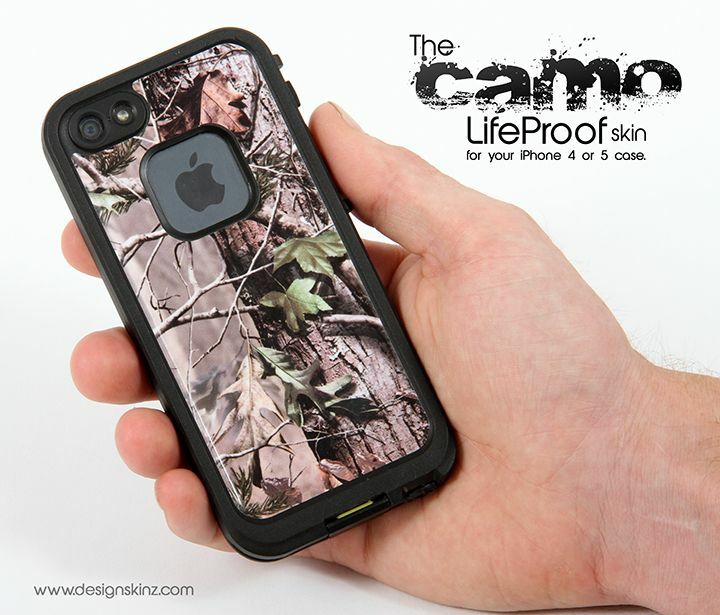 It is waterproof, shockproof, and dust proof, so will thoroughly protect your iPhone. I have an iPhone 5 and I want a LifeProof just for the water proof part. I hate the front screen protector on it, it doesn't fit actually on the screen like it isn't tight.